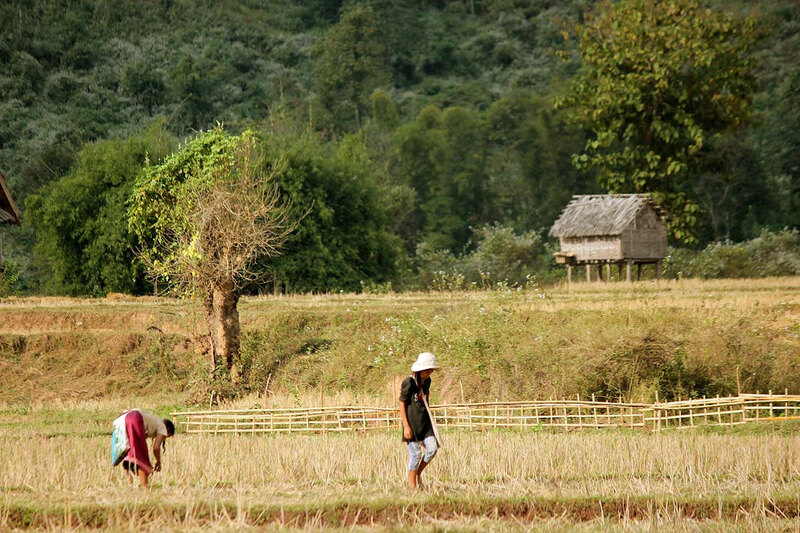 Visit Northern-Laos countryside in the best condition. Stop first in a preserved area (in protected park in Oudomxay, or in the little village of Muang La) in a 5 star resort. 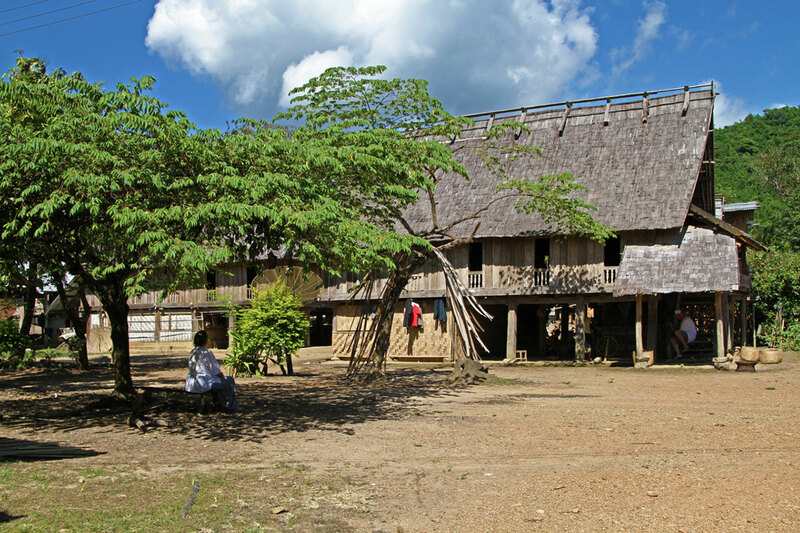 You will have there 1 day with your English guide to visit the area and the ethnic villages round, or practice one of the activities proposed on site. 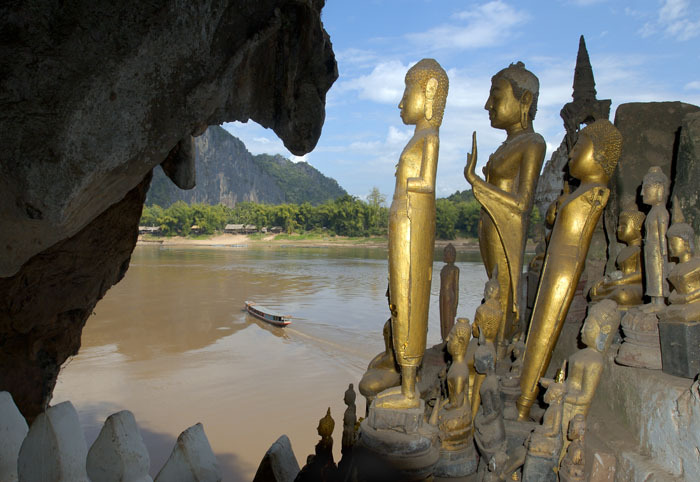 Continue the day next with a 1 day cruise on one of the most beautiful river landscape in Laos, through karst formations covered by deep jungle where stand beautiful little ethnic villages, before coming back to Luang Prabang. 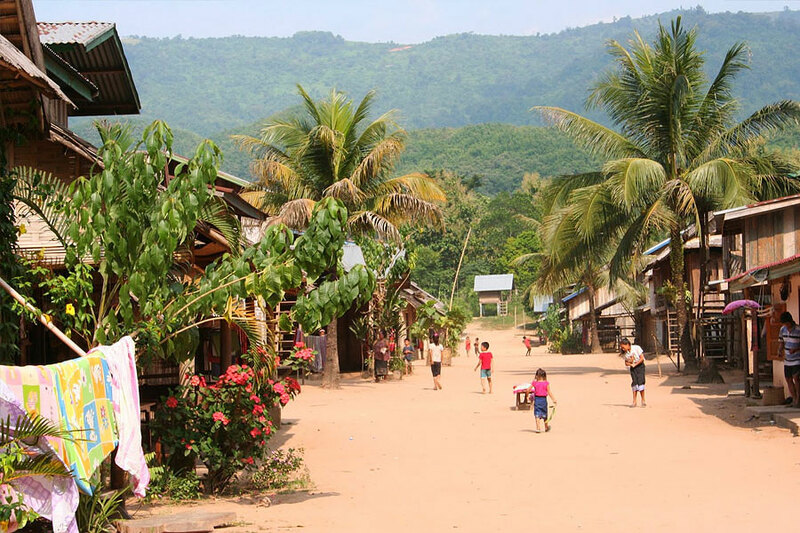 The goal is to go up north to reach the city of Oudomxay (3-4 hours of drive) where you will have lunch in one of the small local restaurants. 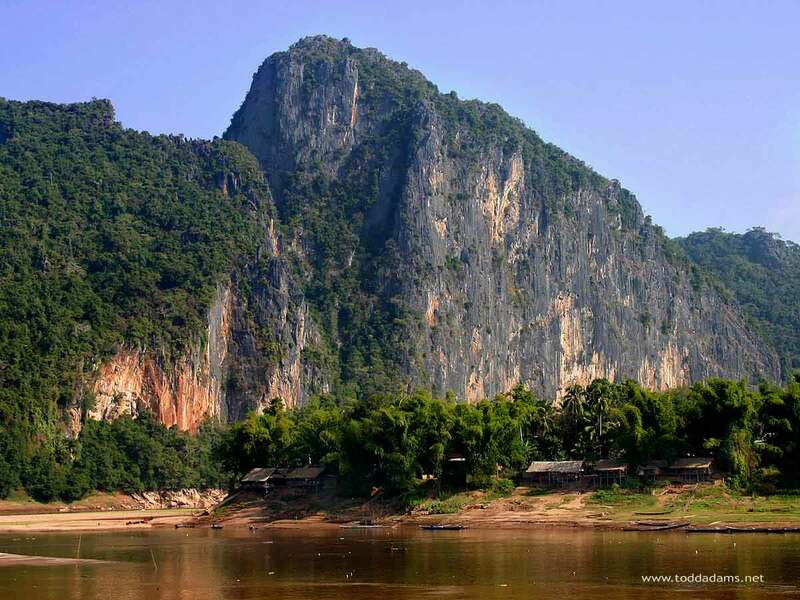 After 30 minutes of drive, we will have our first stop at Ban Pak Ou, a village located in the bank of the Mekong, opposite the famous sacred caves of Pak Ou. We will cross the river with local pirogues to admire the place where hundreds of representations of Buddha were given by devotes. We will then return to the minivan to continue our trip. 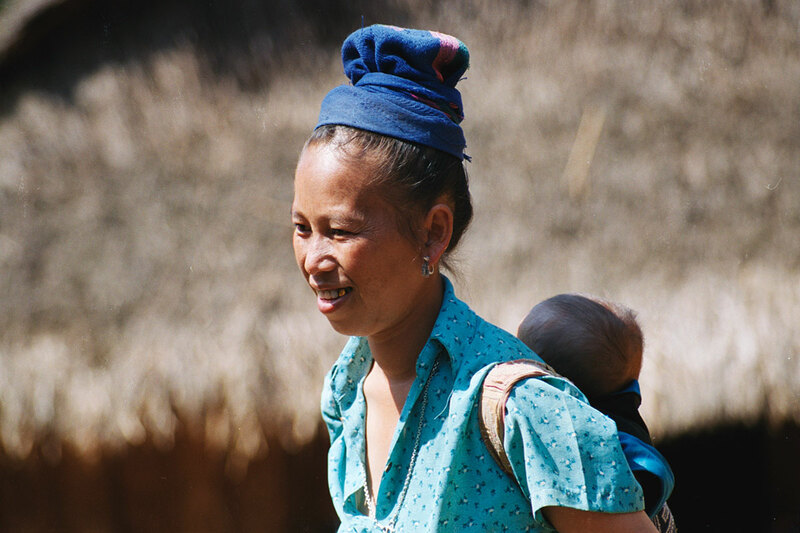 Along the way, you can stop to visit, to take some pictures, to walk a bit, to visit also some ethnic villages (mostly Hmong minority) . 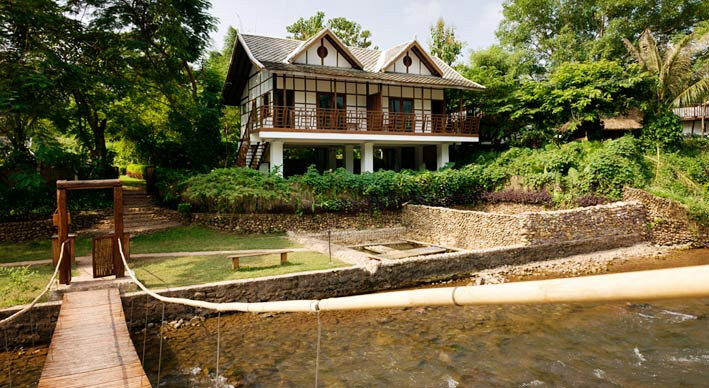 You will arrive in Oudomxay (or in Muang La, close by), and the 5 star Resort early afternoon. 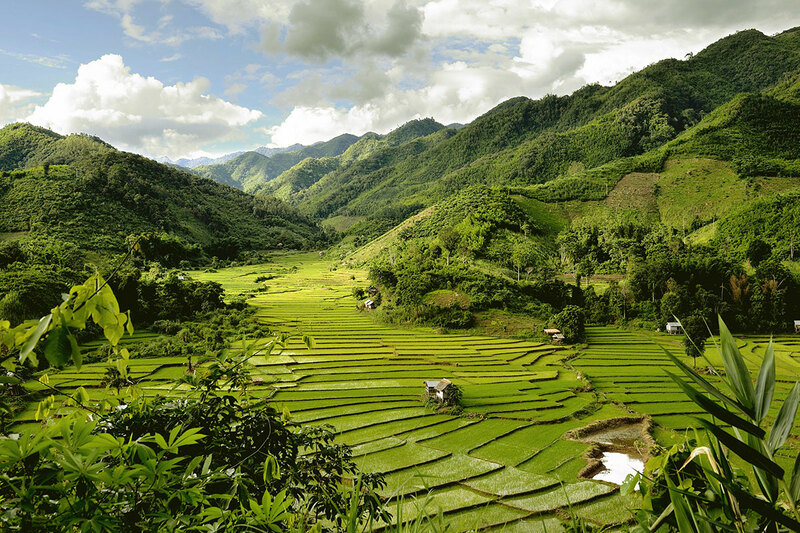 These 2 places are nestled in paradise, contrasting an unexpected luxury resort with the surrounding jungle and villages inhabited by ethnic minorities. 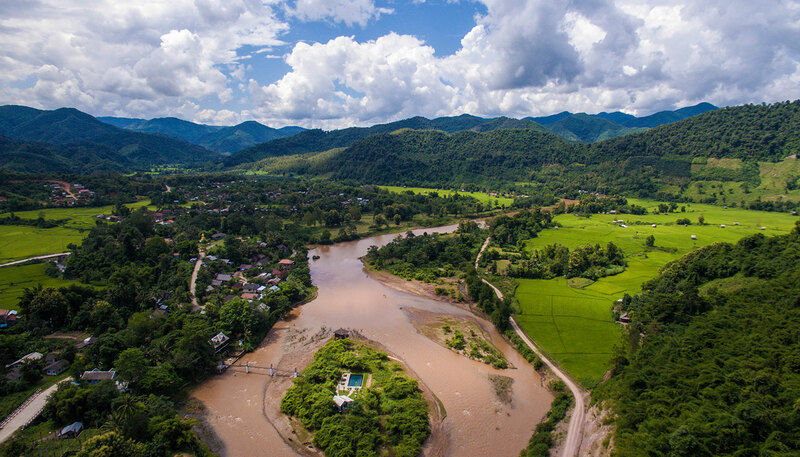 The sceneries are wonderful, the services around culture, activities, and wellness are exceptional, and are known to be among the best in Laos... you will for sure enjoy the stay! 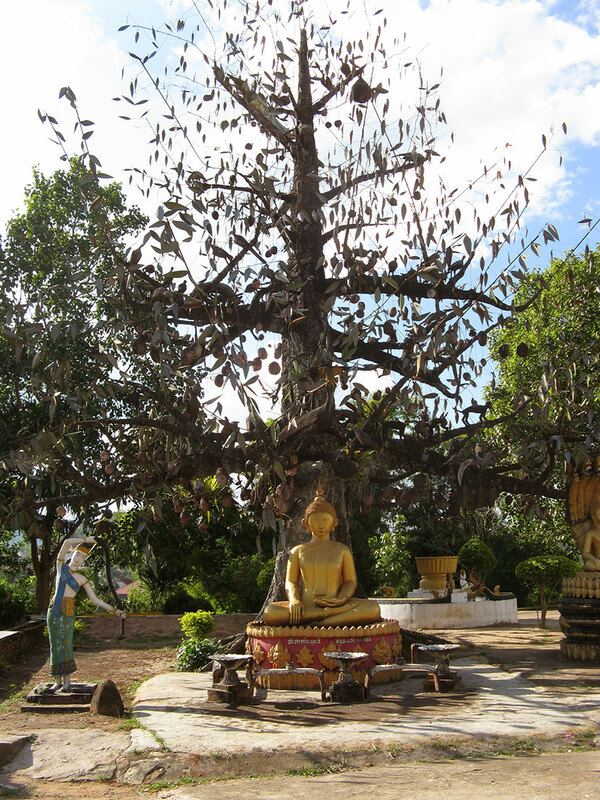 Muang La Resort and Namkat Yorla Pa Resort propose many different activities if you want to discover the area. By walk, by car, by bicycle, you have 1/2 day option or all day, for all levels. 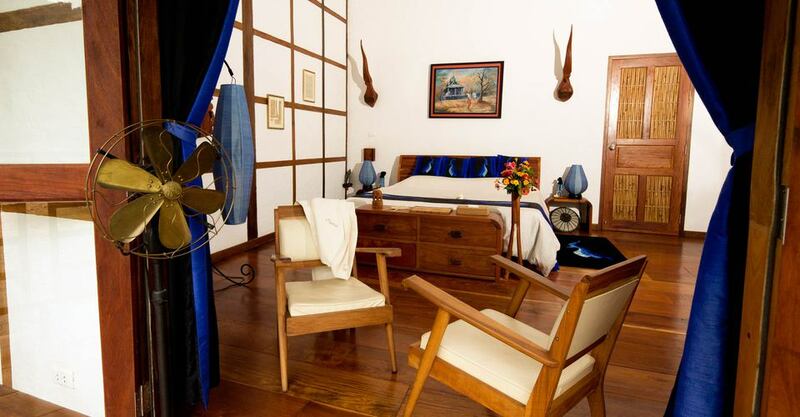 You also can enjoy the SPA and massage. After your breakfast, we will drive to Muang Khua. We will first follow the main road towards Phongsaly crossing rolling hills; the road leads eventually to Dien Bien Phu in Vietnam. 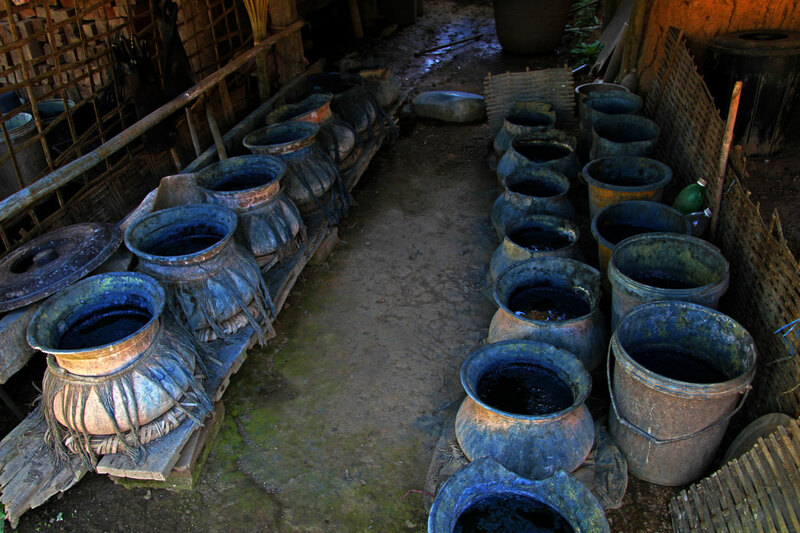 We will follow the Nam Pak River, where some of the local people ‘pan for gold”. 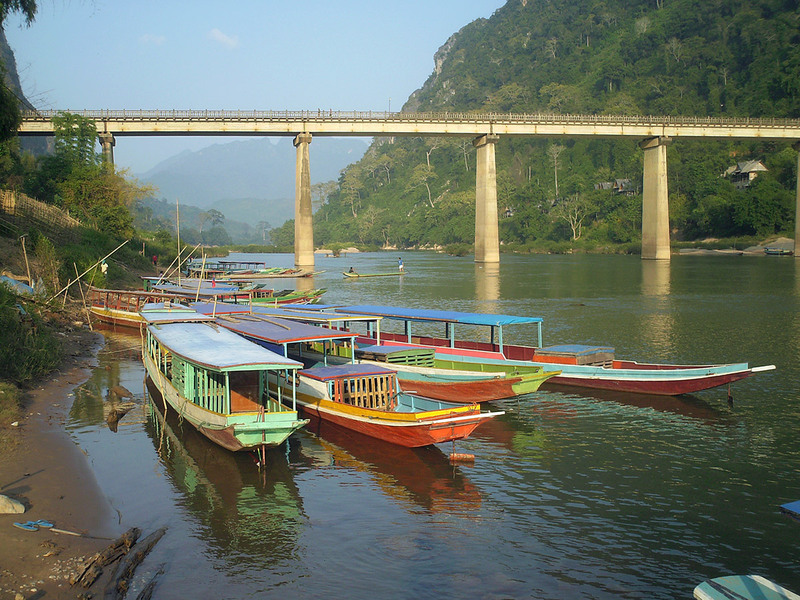 Approximately 3 hours after leaving Muang La Resort, we will arrive at Muang Khua to start a superb river cruise. 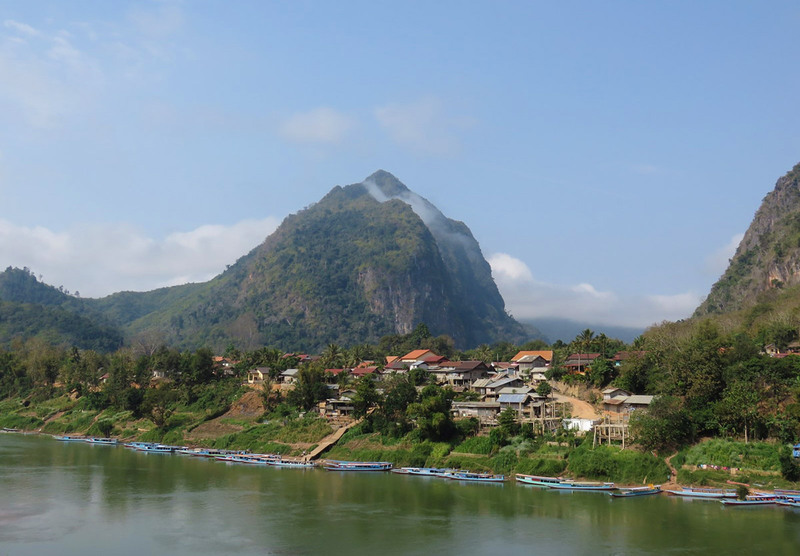 This journey from Muang Khua to Nong Khiaw is undoubtedly one of the most beautiful in the region! 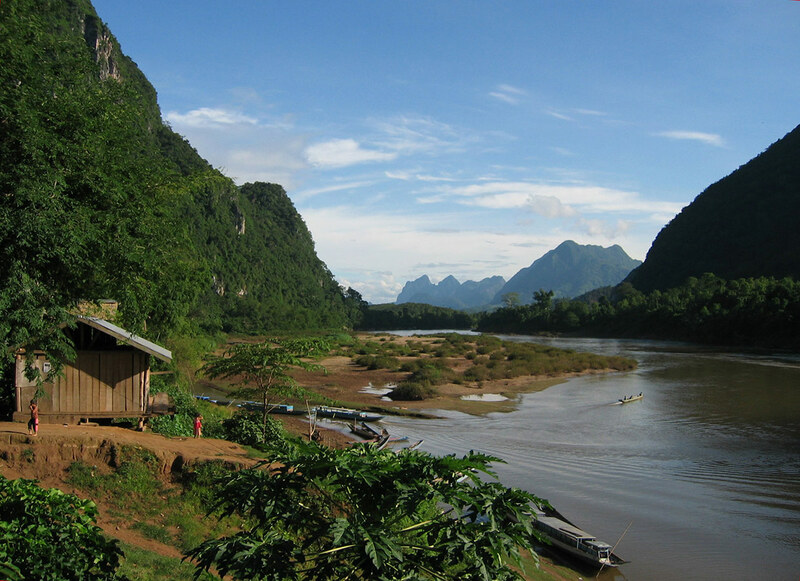 You will have the chance to descend the Nam Ou River, discovering many villages and beautiful landscapes with limestone formations rising majestically from the water. Arrival in Nong Khiaw in middle afternoon, before the magnificent sunset! After breakfast, your chauffeur and your guide will be ready for the last day trip back to Luang Prabang. Belonging to your time schedule, we might go straight to the airport or take our time. Today, 3hour drive to Luang Prabang. 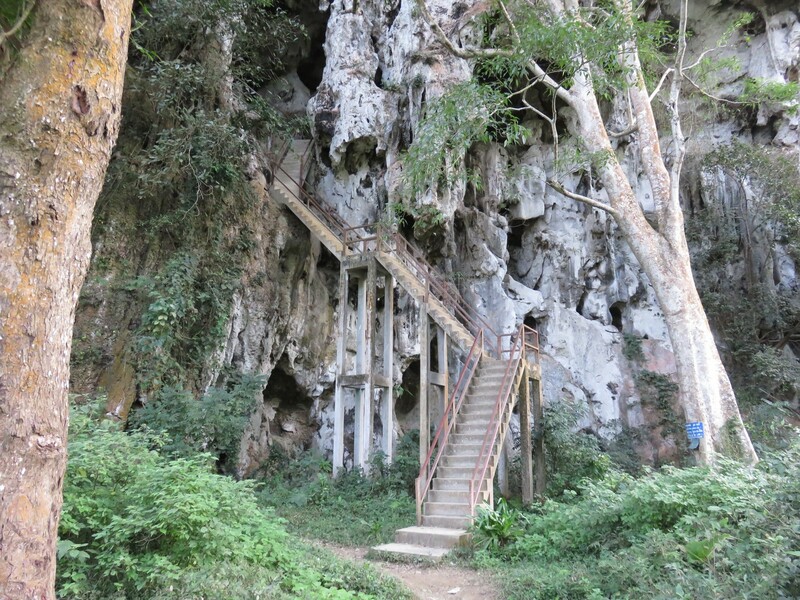 Before leaving the village, we will have a look to the Patok cave, where administration ruled the region when secret war was very active during more than 10 years. Time to start our way back to Luang Prabang. After 30 minutes of drive, we will stop in Ban Na Ngan, a Tai Lu ethnic village specialized in cotton production naturally dyed with indigo. Arrived in Luang Prabang, you will be transferred to your hotel. 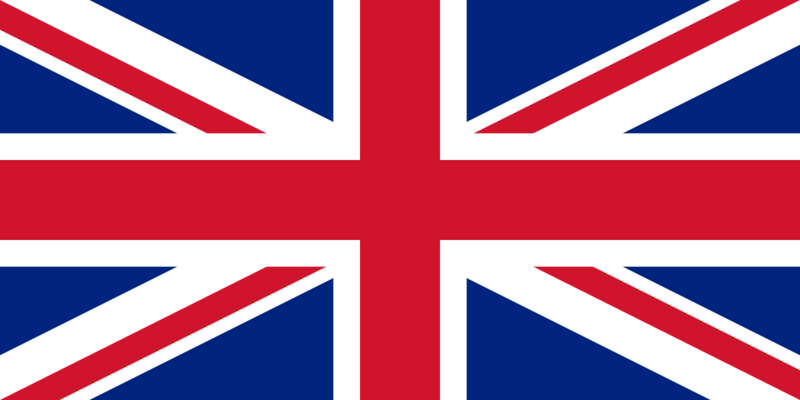 Tariffs for a group of 4 pers. 2 bottles of drinking water & 2 refreshing towels / day / pers. 1 day cruise last day back to Luang Prabang (including change at the dam in Ban Ngeun).